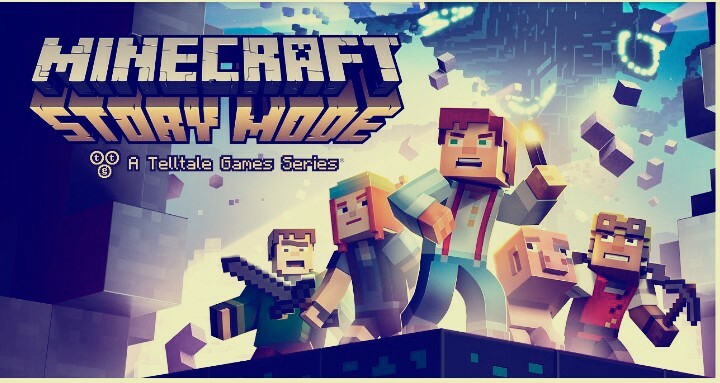 Alot of questions has been going among Minecraft fans, did minecraft die?Amazon.com has listed Minecraft: Story Mode for June 27. This took place after Amazon posted the boxart for Minecraft: Story Mode – The Complete Adventure on Switch which can also be pre- order (click here). 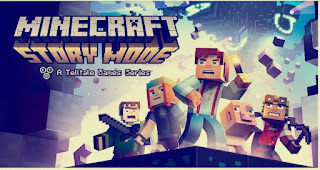 This is just a tip as we will bring you subsequent development as it unfolds, especially how minecraft works. In other news, Zelda: Breath of the wild snippet wallpaper are now available on Nintendo reward catalog click here to view.